Accurate, and expertly organized, our SEO Audits point out actionable findings on dozens of the most critical technical SEO metrics. 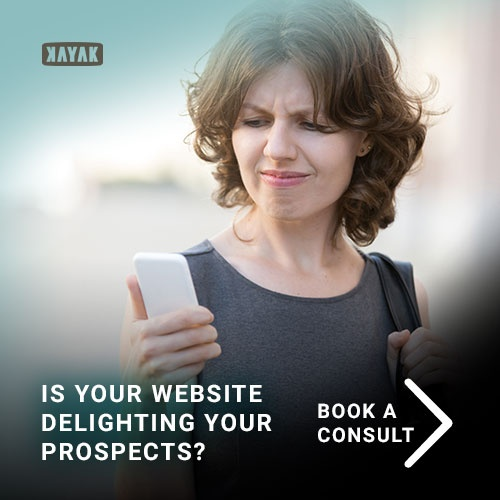 Receive a Visual Report, a Spreadsheet, and an optional 1-Hour SEO Consultation with one of Kayak’s top SEO experts to review your site audit’s findings and point out priority items. Do Local Businesses Really Need an SEO Retainer? What is the Lightning Bolt AMP Icon in Google Search all About? Accurate, and expertly organized, our SEO Audits point out actionable findings on dozens of the most critical technical SEO metrics. 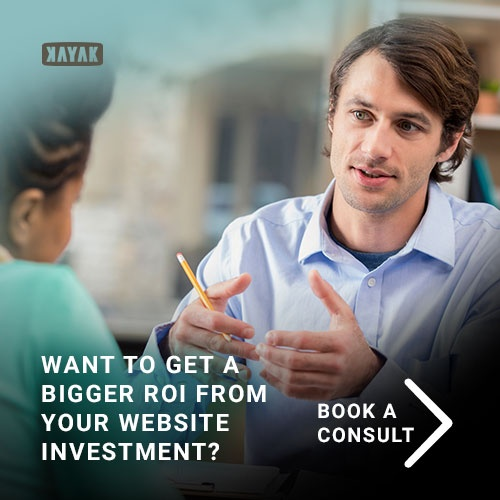 Receive a Visual Report, a Spreadsheet, and an optional 1-Hour SEO Consultation with one of Kayak’s top SEO experts to review your site audit’s findings and point out priority items.